This time right across the road! 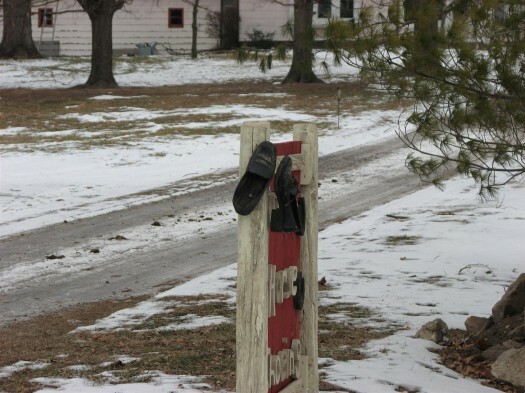 Let’s see, this must be part 3 in the Fish-on-a-Stick/Hoosier Vandalism Series. 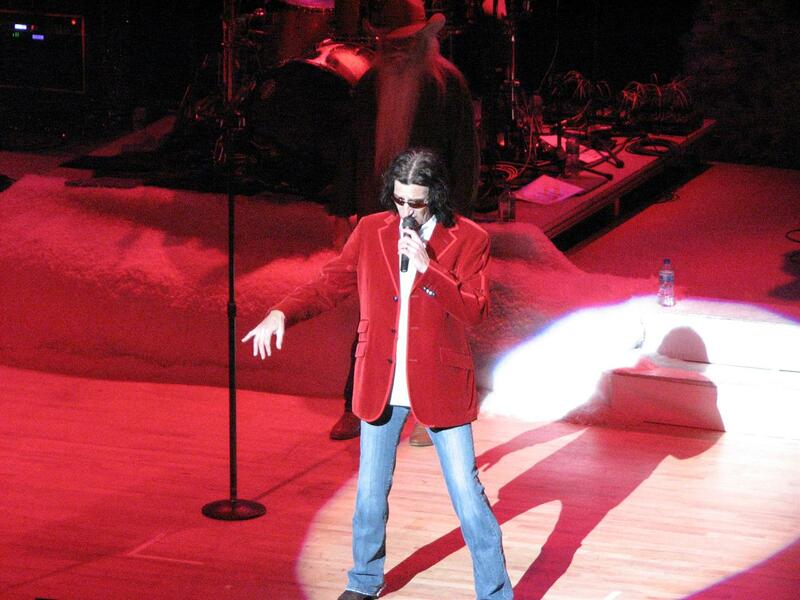 Part 1 was an actual Fish-on-a-Stick. 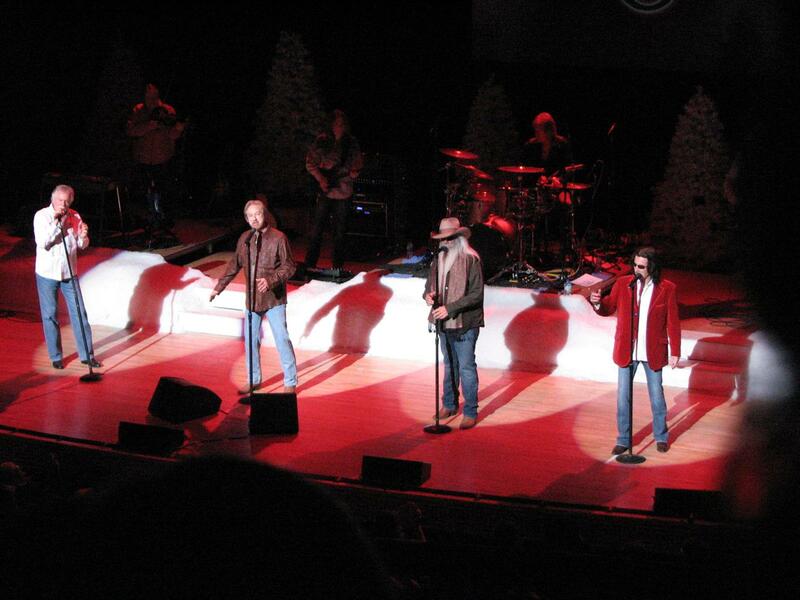 Part 2 began a theme-shift to footwear. And in continuation of that theme, a few weeks ago I noticed these lovely shoes tacked to my across-the-road neighbor’s Horseshoeing sign. 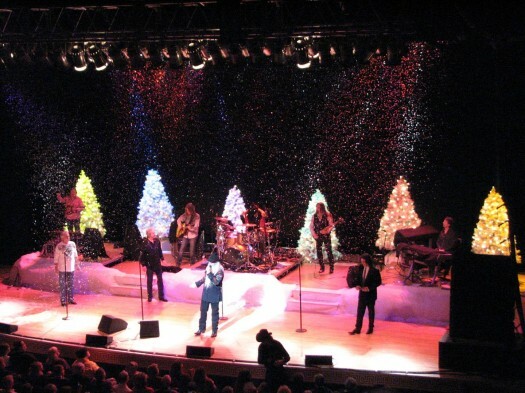 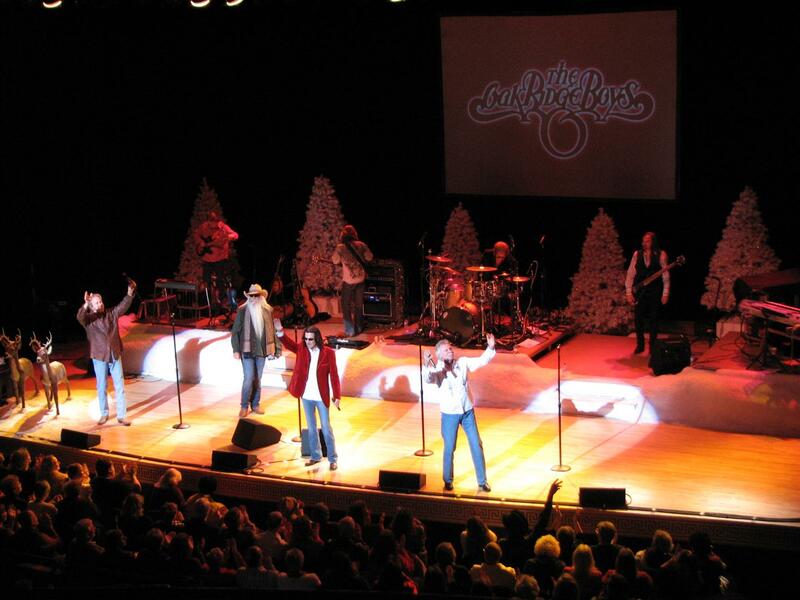 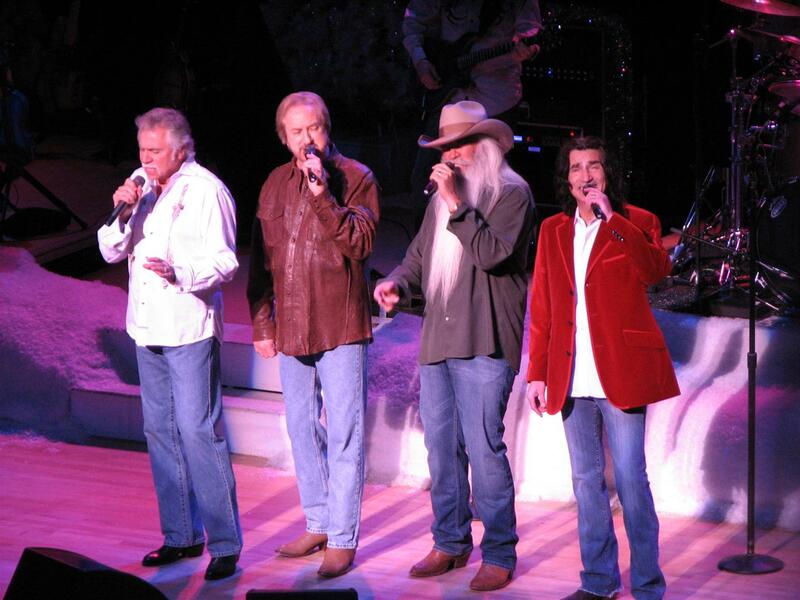 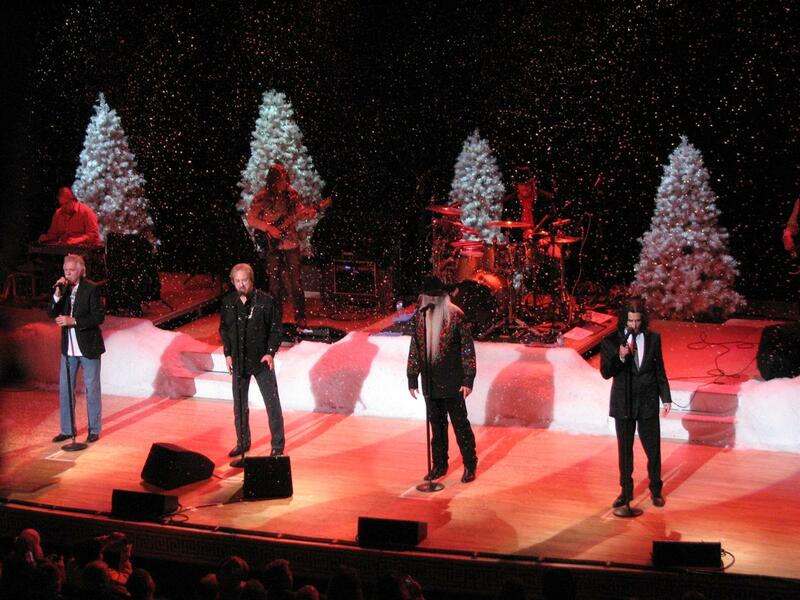 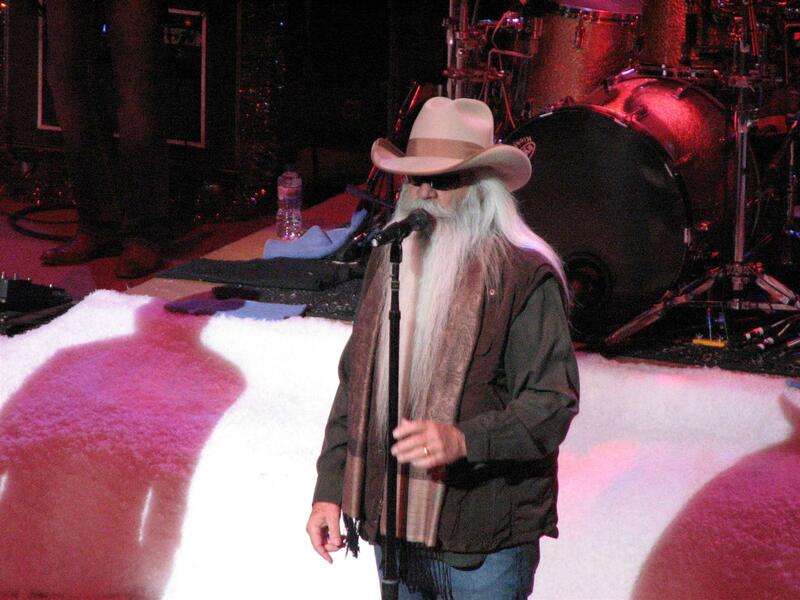 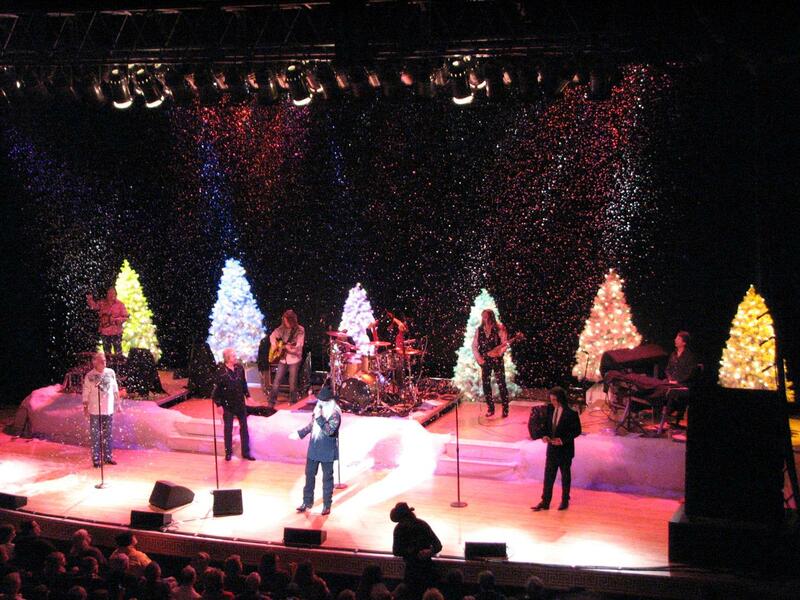 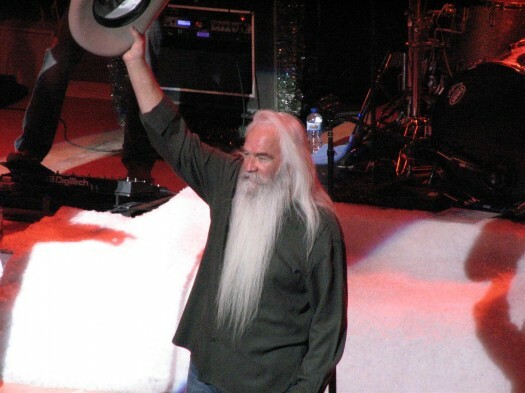 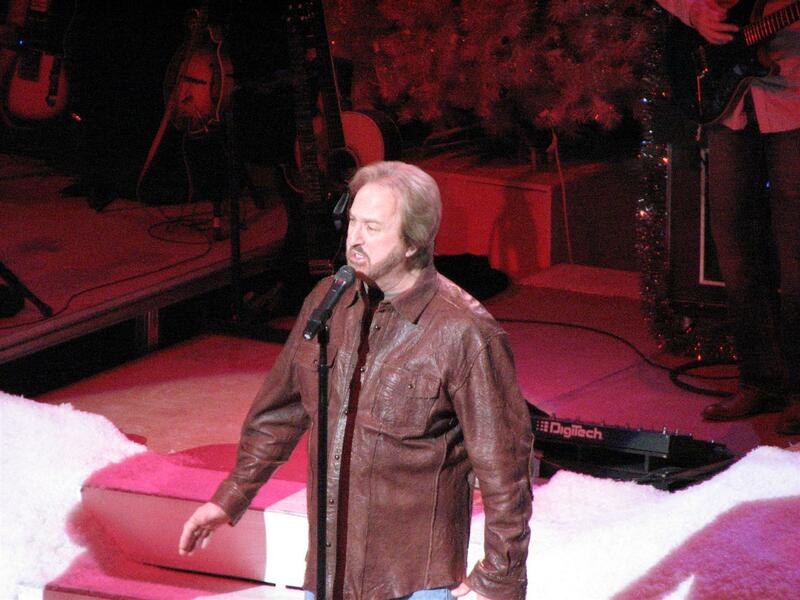 Here are some more pics from the Oak’s Christmas show in South Bend, Indiana at the Morris Center, 12-20-10. 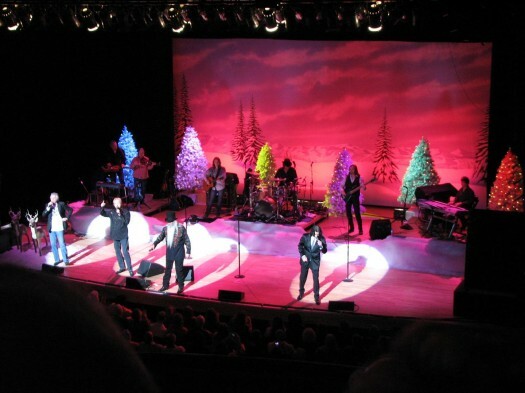 We went to the Oak’s Christmas show in South Bend a couple of weeks ago, we really enjoyed it. The Oaks started an a cappella tune, and I was a little slow on the draw so I didn’t get the beginning.